My name is Jennifer Zeng. I am a journalist, a writer, and a Falun Gong practitioner living in Washington. If you could, please allow me to say that I am proudly one of the journalists you talked about. Ever since 2001, when I escaped China after nearly being tortured to death in the Beijing Female Forced Labor Camp for practicing Falun Gong, I have kept on writing books, personal stories, opinion pieces, and news reports to expose the Chinese Communist Party (CCP)’s crimes against humanity, as well as its infiltration into the United States and other Western countries. However I am not writing this letter to boast about what I have been doing. I am writing to draw your attention to the price I have been paying for writing about and exposing the facts, and to seek help from you. 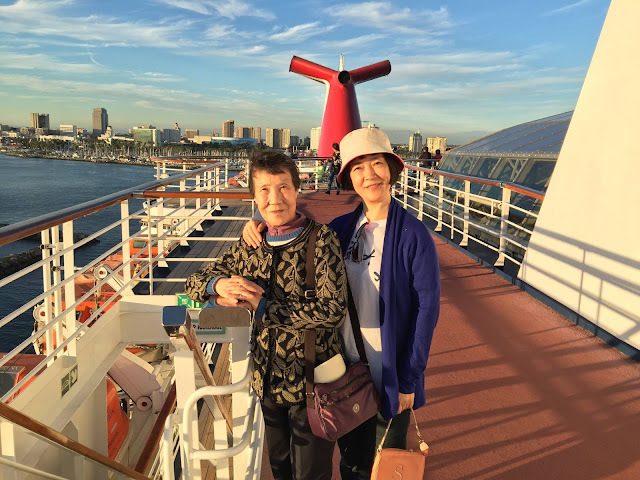 Several days ago, on Oct. 1, my 76-year-old mother traveled from Mianyang City in Sichuan Province, China, to Chengdu, and then from Chengdu to Shanghai, a journey over 1,000 miles, to take an airplane from there to the United States to visit me, a journey of 7,300 miles. 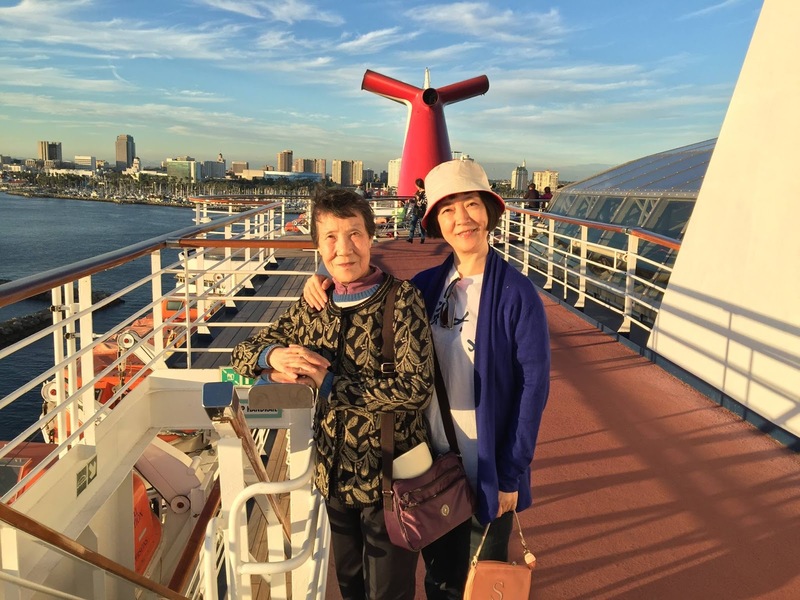 Coming to the United States was a very tiring and long trip that my mother had been reluctant to take, as she had just had surgery, and her health was not in good shape. She doesn’t speak any English and traveling alone to America was very challenging. Why can’t I go back to China? Because as a Falun Gong practitioner, and an outspoken writer and journalist, I could never, ever since I escaped China in 2001, get a visa to return. For more than 17 years, I have never been able to visit my family in China, not even when my father was dying in the hospital, before he eventually passed away in 2014, without having set sight on me for more than 13 years. So for my mother, the only way for her to see me is to fly across the ocean to the United States. But alas! To her astonishment, she was unexpectedly stopped at customs at Shanghai Pudong International Airport, while filled with mixed emotions of excitement, longing, sweetness, and bitterness, and an expectation of seeing me in just 15 hours. She was then told that her passport was revoked by the Public Security Bureau in Mianyang City, before an officer actually destroyed her passport by cutting off two corners of the main page. No explanations were offered. My mother, a shocked, scared, desperate, helpless, and weeping elderly lady, had to figure out, in the middle of night, at a strange place, how to notify me that she couldn’t come, how to stop her luggage from being flown to the United States, how to get a ticket to fly back to Chengdu, and how to travel back from Chengdu to Mianyang with her big luggage, alone. Several days have passed since then, and my mother is still weeping alone at home, too distressed and ashamed to go out and let others know that she was not allowed to travel. My heart was nearly broken when I learned all this. Why did my mother, an innocent and harmless elderly lady, have to suffer this kind of inhumane treatment? Ever since the persecution of Falun Gong started in 1999, over more than 19 years, she has had to suffer again and again, bitter, unnecessary, and groundless separations that felt like death, when both my sister and I were thrown into labor camps, when I had to flee China to avoid further persecution, and when my father died in misery after suffering from persecution for more than a decade. My dear mother had to endure all these for more than 19 years. For more than 19 years, the CCP has never stopped harassing her and forcing her to give me pressure in an attempt to silence me. I cry my eyes out as I write this letter to you. Please help my mother get a new passport so that she can come to visit me. Please help end this 19-year-long ruthless persecution of Falun Gong in China, the largest scale human rights disaster in this century. I was very glad that you especially mentioned religious freedom in China in your speech, but was disappointed that you didn’t mention Falun Gong. When I was incarcerated and tortured in the Beijing Female Forced Labor Camp from 2000 to 2001, as many as 95 per cent of the inmates there were Falun Gong practitioners. The U.S. Department of State and Congressional-Executive Commission on China cite estimates that as many as half of China’s reeducation-through-labor camp population was made up of Falun Gong practitioners. The sheer number of imprisoned Falun Gong practitioners, and the scale and extent of the persecution, are not the worst part of the story. The most inhuman evil nature of the persecution is that the CCP wants to deprive people’s God given human dignity and rights to own their own thoughts, free will and beliefs. In order to force Falun Gong practitioners to give up and even to attack their faith in truthfulness, compassion and tolerance, the main principles they follow in their everyday life, the CCP stops at no evil to destroy people mentally and spiritually. Apart from targeting the very essence that defines a human being as a human being, the CCP also goes so far as to treat human beings as “commercialized” body parts and organ banks in order to make huge amounts of money. From 2000 to 2015, the CCP regime is estimated to have performed 60,000 to 100,000 transplants each year, with the bulk of the extracted organs coming from Falun Gong practitioners, according to a 700-page, 2016 report , which exposed in detail China’s lucrative practice of organ harvesting from prisoners of conscience. Nobody knows exactly how many lives have been killed on demand for organ transplants in all these years. But one thing is sure: after accumulating “experiences”during its 19-year-long persecution of Falun Gong practitioners, the CCP is now “expanding” what it learned to the wider society. That is why we are seeing re-education camps being set up in Xinjiang, and an Orwellian type monitor and control system being established in the entire Chinese society, as you have mentioned in your speech. I have been very glad to see that under the leadership of President Trump and yourself, the United States is now ready to stand up to defend American interests and values against the CCP regime. And I hope that the one hundred million Falun Gong practitioners and their families in China can also gain moral support and help from the United States. This request was actually suggested by President Trump’s decision to impose sanctions on the Chinese military’s Equipment Development Department and its director, Li Shangfu, for purchasing Russian weapons.